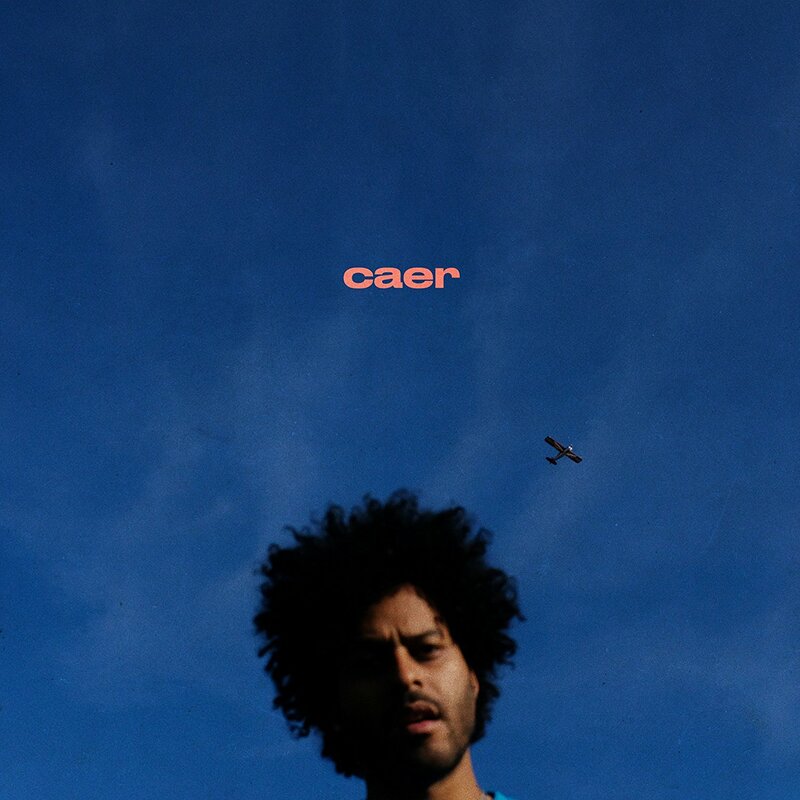 What would you do if I told you that ‘Caer’, the latest offering from George Lewis Jr.’s Twin Shadow project, sounds like a twenty-first century mash up of Donell Jones (remember him? ), the Backstreet Boys and David Bowie? I hope your answer is that you would immediately log in to whatever streaming service you subscribe to and listen to it, without hesitation. Because this is an album that’s really worth your time. Yes, it is like lots of music you’ve heard before, sort of, but this record manages to reference its influences without sounding either derivative or nostalgic. ‘Caer’ coheres as utterly it’s own thing – surprising, fun and tender in equal measure. This is R&B-inflected pop that gives way to mediations on uncertainty and discomfort. On ‘Bombs Away’, the trippy opener, Lewis reflects on the threat external pressures pose to a relationship. Then there’s the synthy ‘Brace’, on which he is bracing for a fall (fall, not incidentally, is ‘Caer’ in Spanish) – it’s a longing, hungry track that feels like those moments before the wind changes on the story of your life. Other highlights include the poppy ‘Saturdays’, and the searing ‘18 Years’, an examination of how fear holds us back, leading to lives filled with regret. I also liked ‘Littlest Things’, with its sad, painful melodies and melodramatic, musical theatre twist, and ‘Too Many Colours’ – the kind of sultry lounge sound you can imagine playing in the bar just before you pick up a really good one-night-stand.